There is little doubt that a dog is simply a great pet to have and there are so many joys that come with their companionship. The fact that they help protect us is an even added benefit to our home. So many couples planning future families take great pleasure in first having the company of a dog sharing their lives. 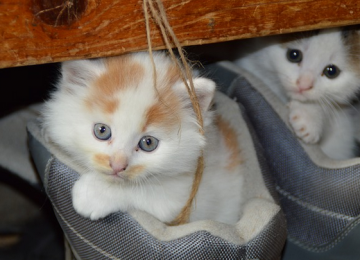 They greatly appreciate their affection, attention and simply the fun they unselfishly offer. One important thing we must keep in mind is that a dog is, in fact, an animal and unless it receives some obedience training, it is going to act like an animal. Proper training truly offers so many positive values and if you have been considering it, this article will be of great value to you. 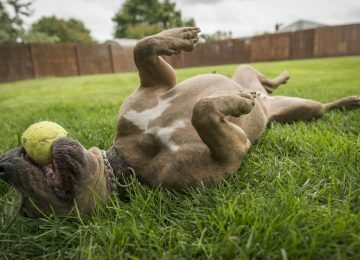 For openers, we should talk a bit about just what obedience training is about. Basically, it is a system in which a dog trainer instructs you how best to impose yourself as the dog’s boss and train them. It should be pointed out also that some individuals can, in fact, do this on their own if they are comfortable handling it and aware of basic dog commands. But usually, gaining the services of a dog trainer to get the job done has far better results. 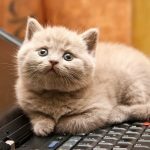 Moving forward, to help make your pet a well-behaved animal, there are several different techniques that may be employed. Among these are the reward training and the leash or collar training. Obviously, these are different styles of training but both are going to lead where you want to get and that is a language understood by you and your pet. The harder technique is said to be the leash or collar style dog obedience training. This has made it a bit less popular to the dog owners these days. It should be understood however that for some breeds of dogs, this is the preferable training to employ. 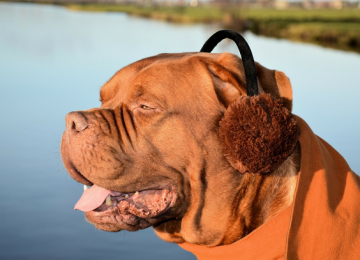 Basically, in employing this style, the collar or leash is the means of communicating with the dog. 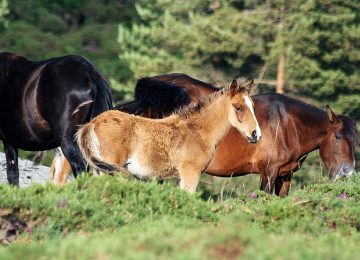 That communication can and will take place in varying degrees of pulls from soft to strong, all intended to communicate to the animal that you are in charge and the one handling the various situations that occur. On the other hand, when we turn to the reward type obedience training, we use a reward in our efforts to getting the dog to respond to a command. Basically, when they do respond to a command we give to them, they receive a reward for doing so. 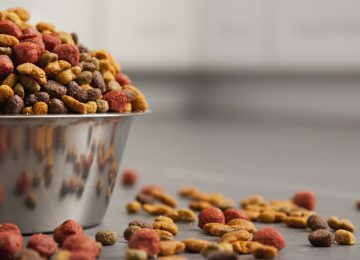 That reward does not simply have to be treats of different sorts but can and should be verbal praises such as “good dog”, “good boy”, or “good girl” accompanied by a pat on the back or head. 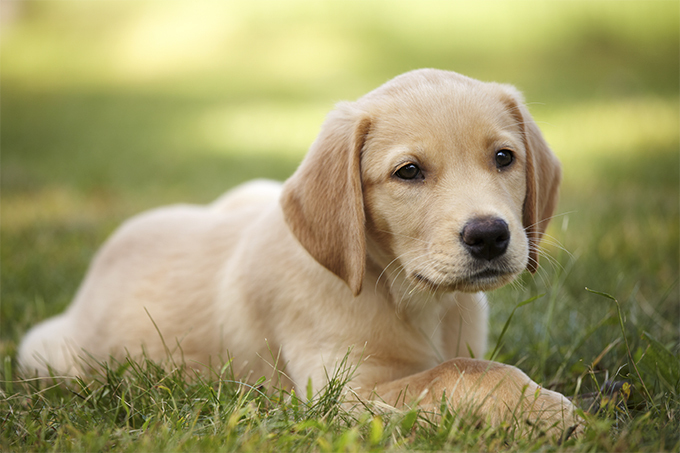 It should not take very long for you to start seeing positive reactions from your pet. We hope this dog obedience training has been helpful to you and we also hope that some reading it may consider enrolling in a dog obedience training course which is of great value to both you as the owner and your dog as your pet! Want to learn more? 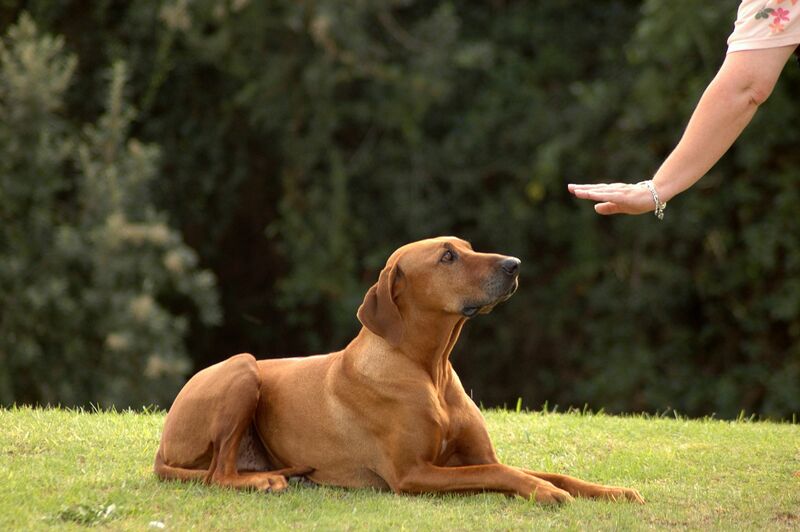 Head over to http://www.buildgreatfarms.com/ and expand your knowledge about dog obedience training. 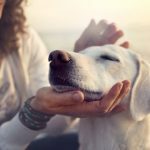 Why Are Dogs Good For Human Health? 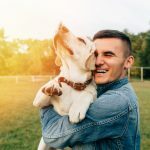 Why Are Pet care services useful? 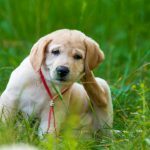 How To Choose The Right Flea Treatment Products? 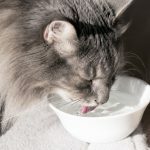 How much water should your cat drink during the summer?